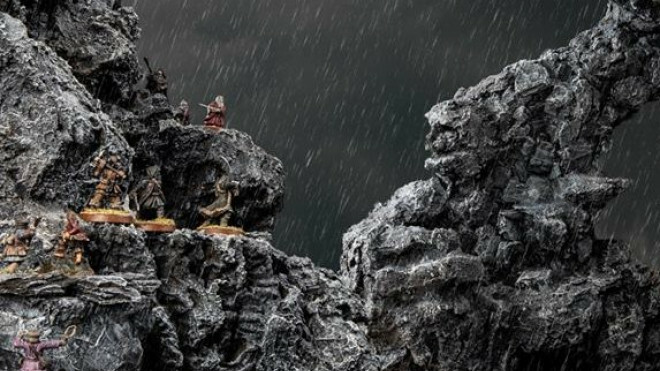 Forge Worlds have announced two new named Orc captains for the Mordor army lists. 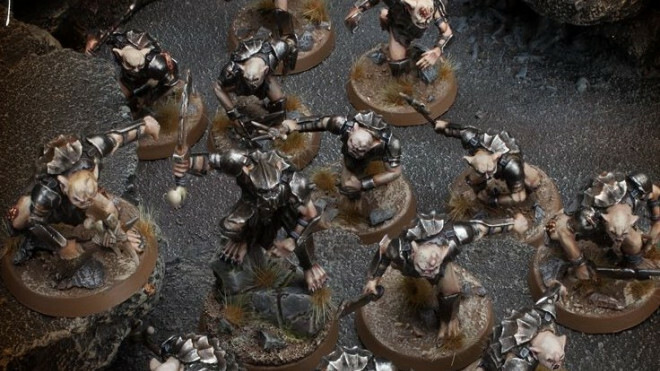 These aggressive, front-line brawlers were tasked by Gothmog to attack through the broken gates of Minas Tirith and breach it's walls. The team have been working hard on building the new OnTableTop visitor centre here on the Causeway Coast. 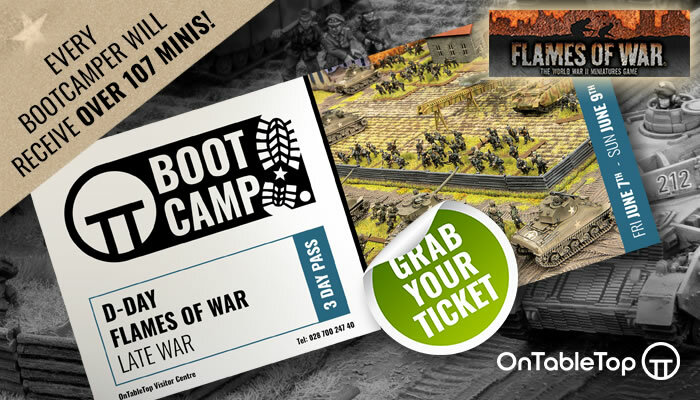 Return To Middle-earth With Battle Of Pelennor Fields This Weekend! 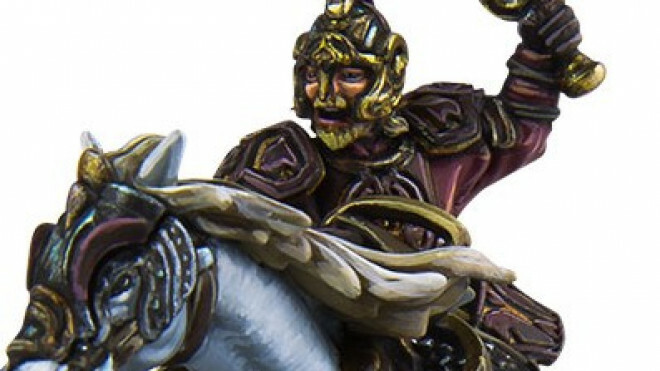 Games Workshop has shown off some of the ace accessories which will be arriving alongside the new Middle-earth Strategy Battle Game releases in the near future. 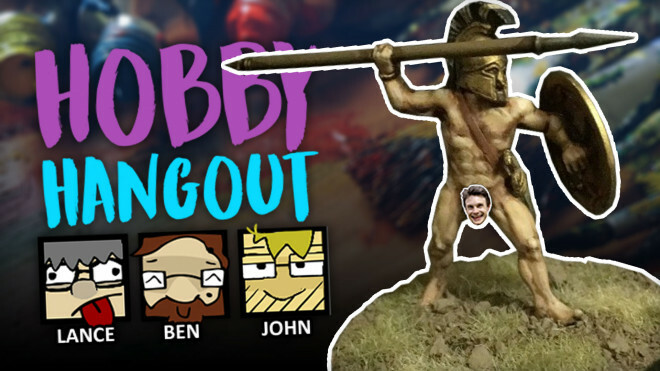 New SBG Issue Takes Thorin’s Company Into The Mountains! 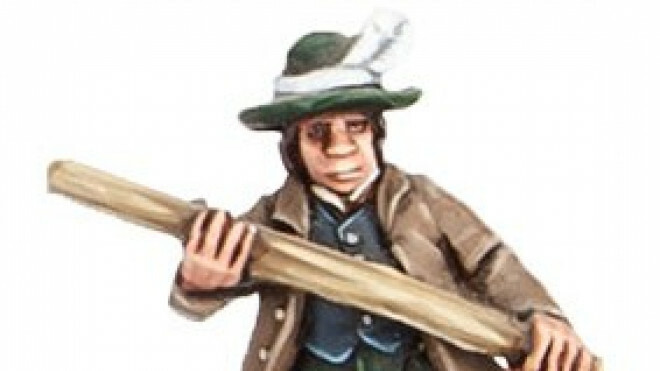 A new issue of the SBG Magazine is on the way soon as we got a look at the cover over on the exceptionally friendly Great British Hobbit League Facebook Group. 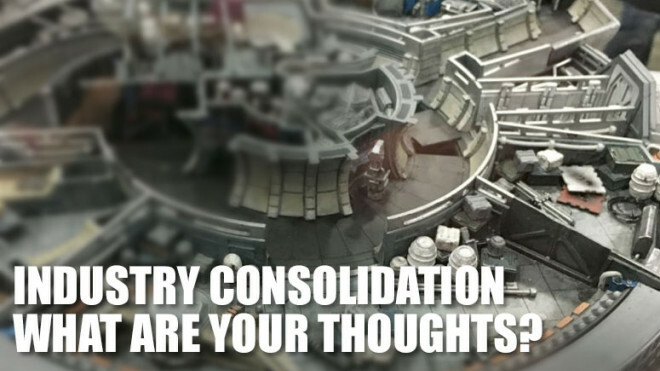 We all thought it was going to be on the cards and it is now a reality. 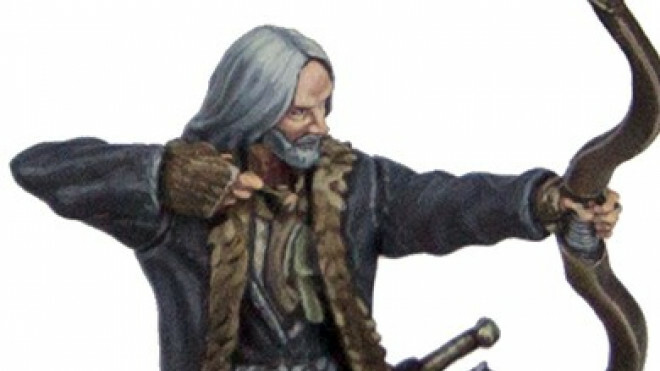 A new Boxed Game is on the way for the Middle-earth Strategy Battle Game from Games Workshop. Gandalf will arrive on August 28th in the form of early access to the new digital platform for The Lord of the Rings: Living Card Game. 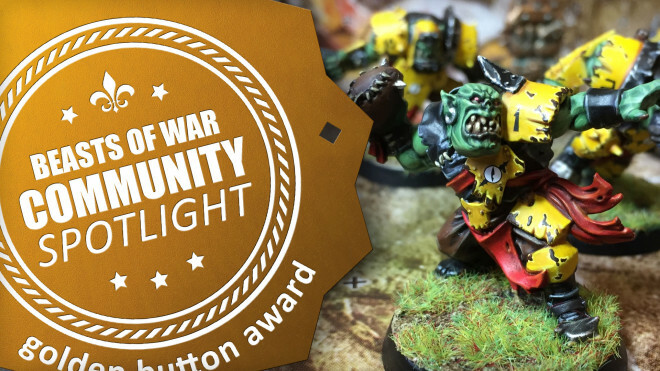 The Middle-earth Strategy Battle Game and its Evil forces get some more reinforcements from Forge World in the shape of these Goblin Mercenaries you would have seen in The Battle Of The Five Armies. 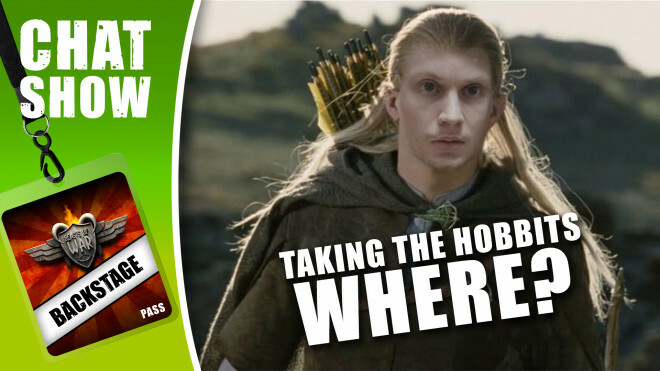 New Issue Of SBG Magazine Features Cinematic Hobbit Battle! 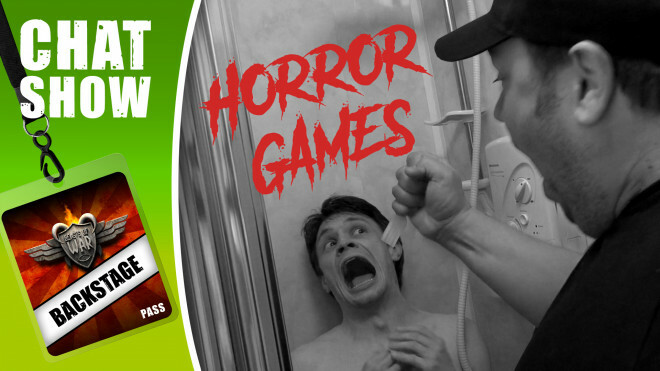 The newest issue of SBG Magazine is now available for you to check out! 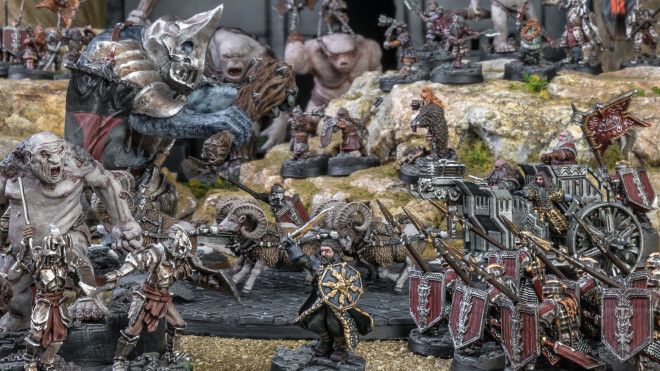 This latest issue delves into a MASSIVE battle report showing off the epic clashes during the final moments of The Battle Of Five Armies as Thorin & Company charge forth to deal with the threat posed by Azog. 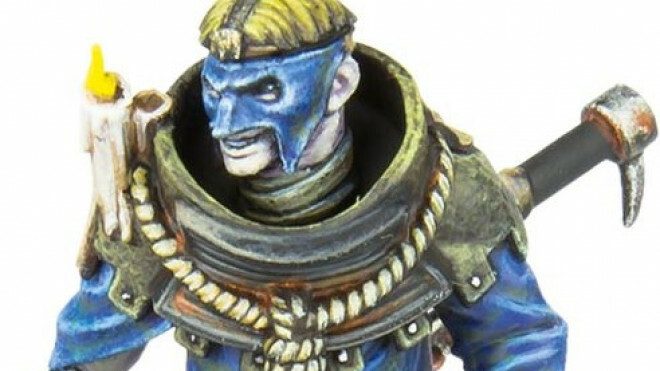 Games Workshop gave everyone a bit of an update on what to look forward to when it comes to their various games, both big and small. 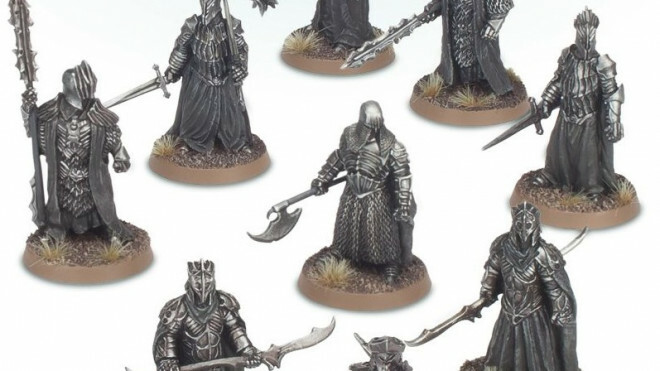 Games Workshop and the Specialist Games Studio has shown off some brand new miniatures for The Lord of the Rings, The Hobbit, and what is fast becoming the Middle-earth Strategy Battle Game. 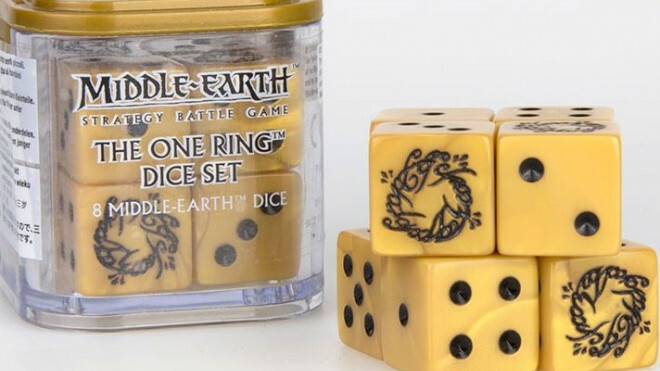 Adding to their range of supplements for Adventures In Middle-earth, their role-playing game set in the world of Lord of the Rings, the team at Cubicle 7 shared the cover for Eriador Adventures. 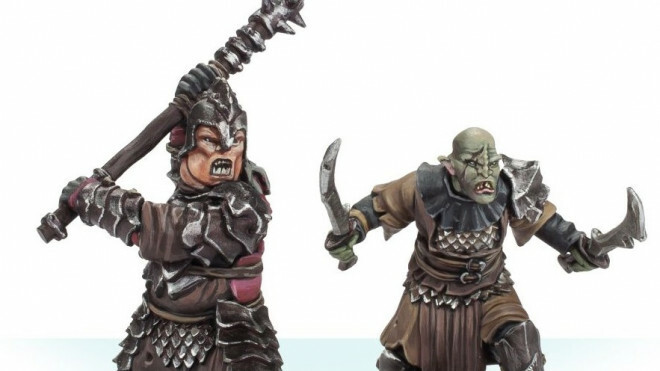 Games Workshop continues to support the progress and growth of The Hobbit: Strategy Battle Game with some more re-releases of old models for the range. 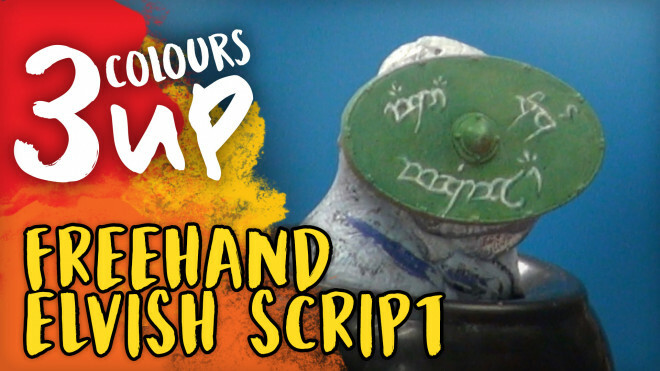 This week I'm going to be taking a trip into the world of Tolkien in my attempts to mimic the stylised writing of Elvish in Lord of the Rings. 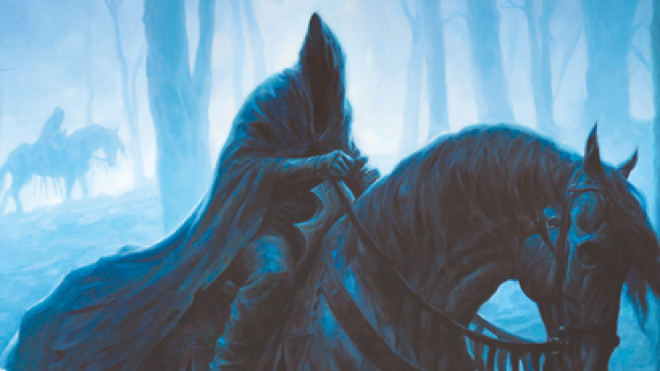 Fantasy Flight Games are taking you on a new adventure for The Lord Of The Rings: The Living Card Game. 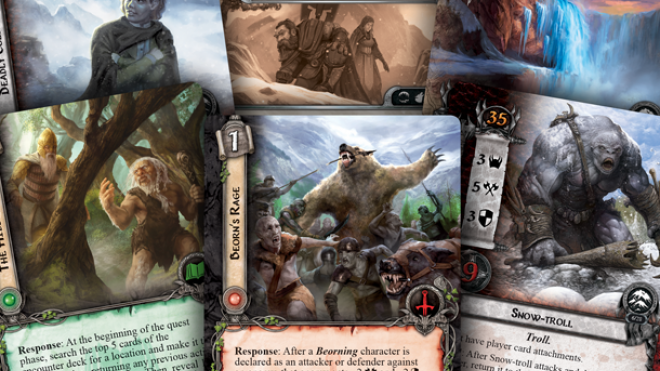 Firstly, in the Ered Mithrin Cycle, we have The Withered Heath which has you fighting against a deadly beast! 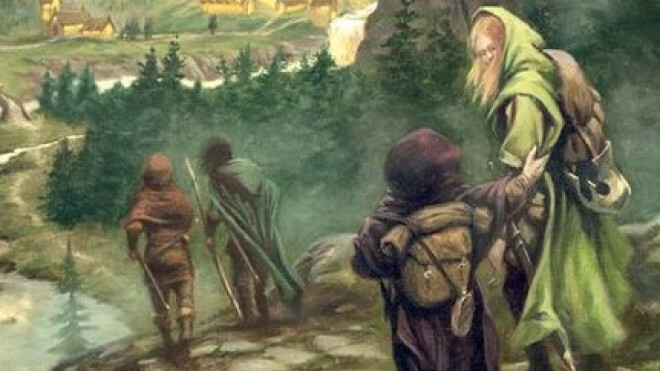 Games Workshop this week showed off their new board game set in Tolkien's Middle-earth. 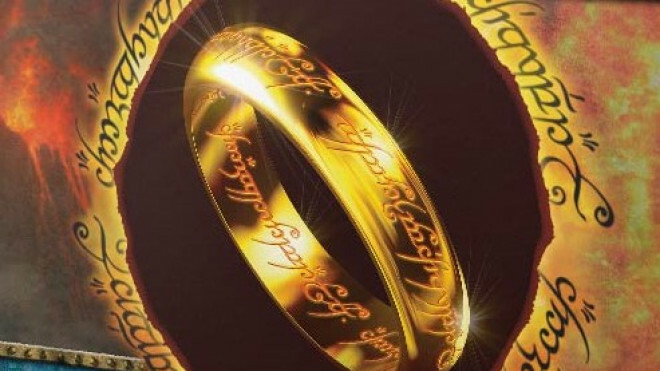 Quest to Mount Doom has you playing as members of the Fellowship, each trying to be the one who throws The One Ring into Mount Doom. 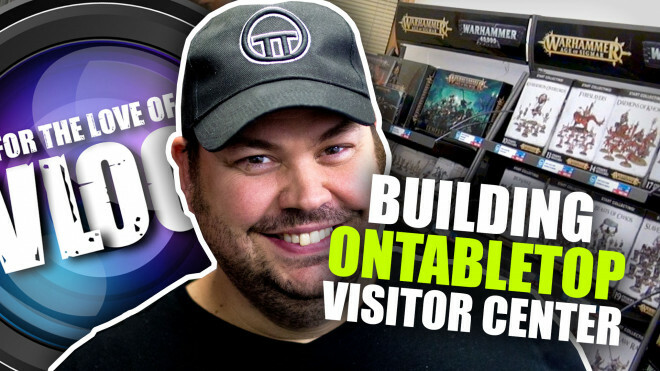 Weekender XLBS: Tabletop Industry Consolidation & A Look At The New BoW! 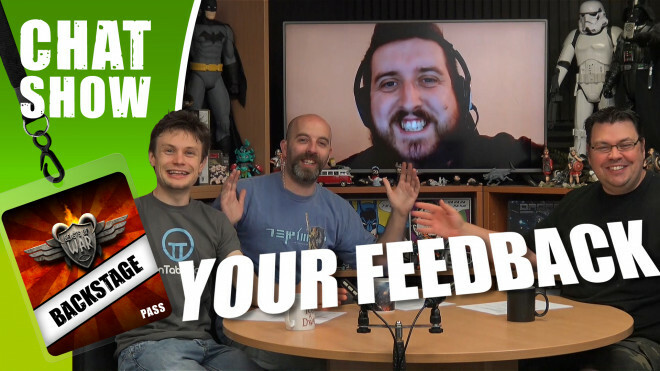 Join us for a special Weekender XLBS as we've got some neat stuff to show Backstagers and get your feedback on and we're also exploring some fascinating new trends in the industry. 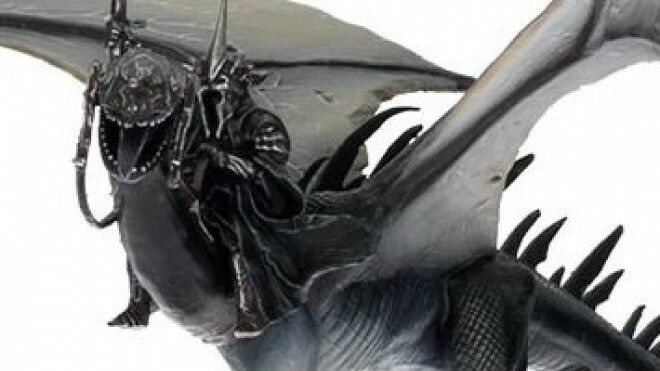 Forge World has now made available the last of the Nazgul Of Dol Gudur! 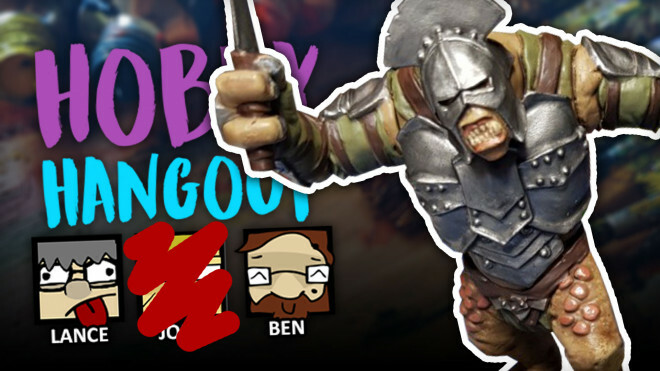 The final three in the set is now available up on their webstore for you to snap up, completing the set from The Hobbit movie series. 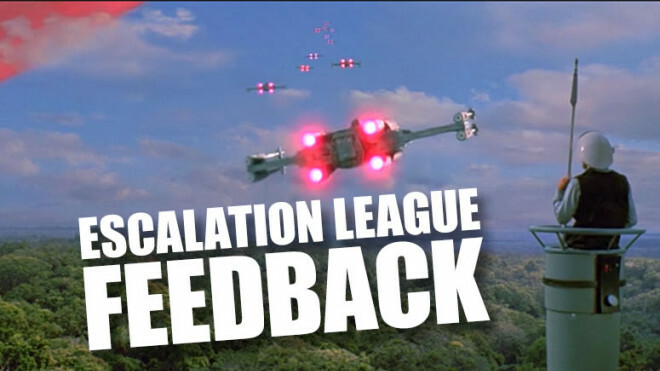 Weekender XLBS: Creating The Perfect Escalation League; Your Feedback & More! 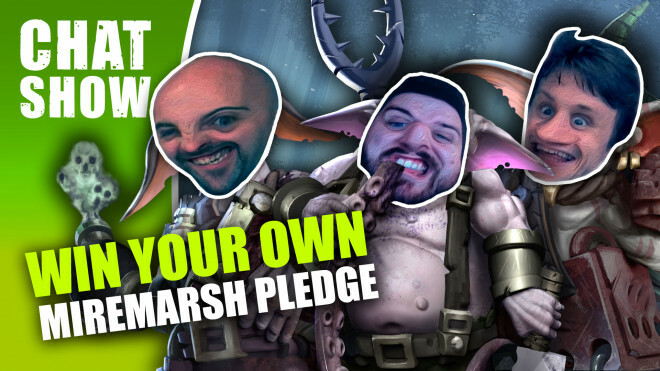 Join us for more hobby rambling and more as we delve into Weekender XLBS with you awesome Backstagers. 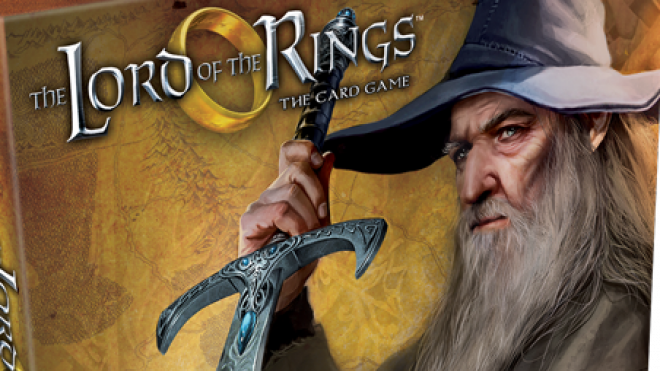 Awesome New Mats For Lord Of The Rings: LCG Fellowships To Enjoy! 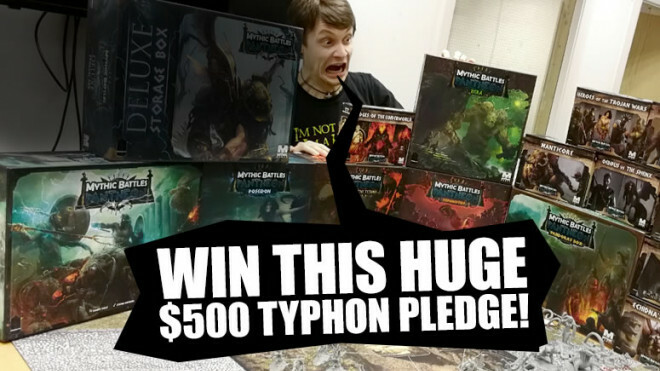 Fantasy Flight Games are certainly doing nothing to quell my love of Middle-earth right now. Two friends and I have been playing through their Lord of the Rings: The Living Card Game and, well, loving it. 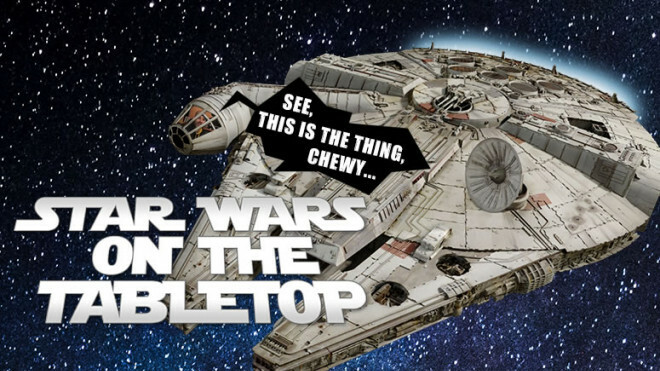 So, we were overjoyed to see they had created five new gamemats for use with the game. 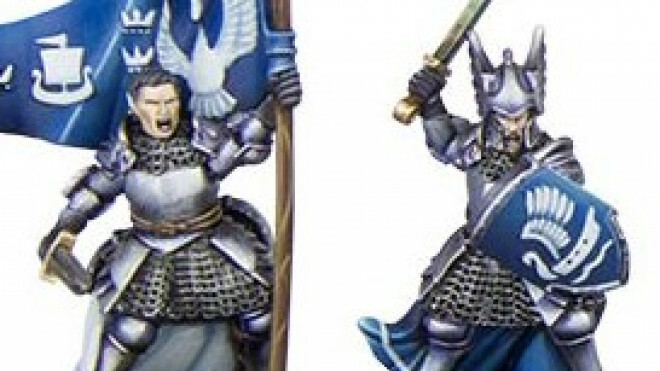 Games Workshop previewed some new models for The Hobbit in their round-up on the Grand Tournament that happened last weekend. 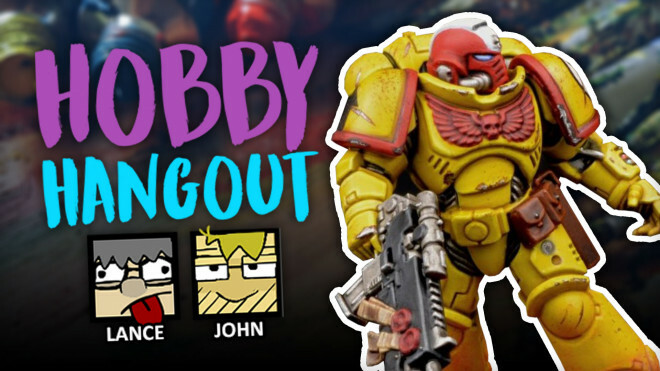 See inside for entry details! 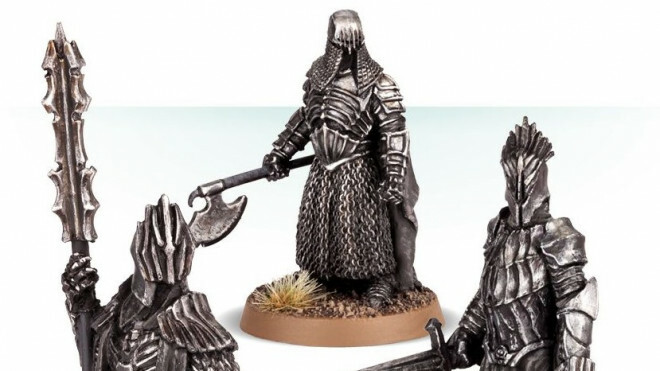 Forge World have put up the second set of Dol Guldur Nazgul up for pre-order. 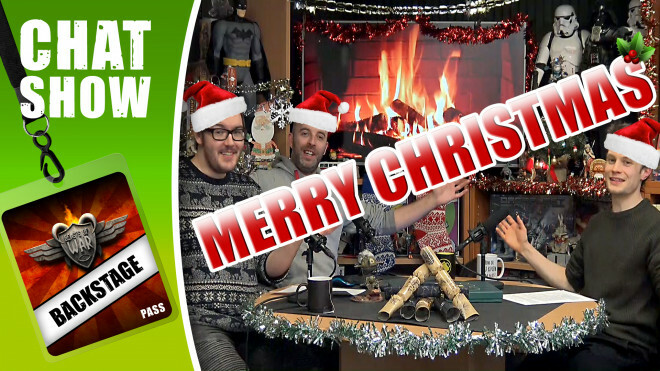 Weekender XLBS: How Do You Deal With Gamer Burnout? 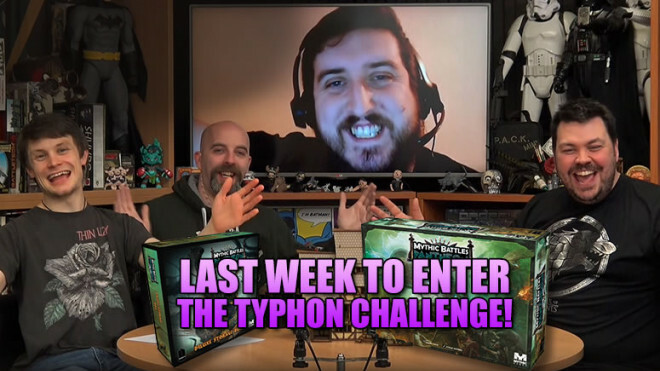 It's week 4 of our 5 week Mythic Battles Typhon pledge competition, so get your entries in! 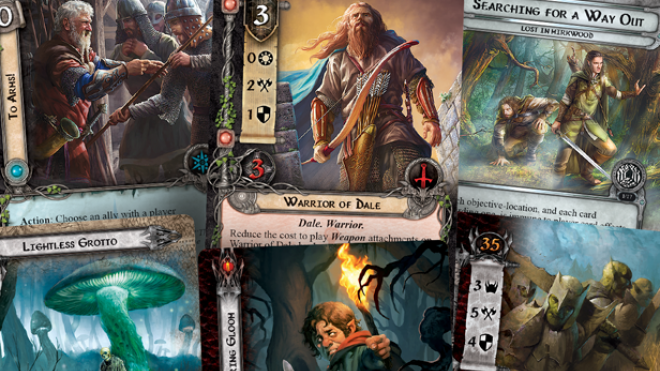 Fantasy Flight Games shows no sign of stopping as it delves into another expansion for The Lord Of The Rings: The Living Card Game. 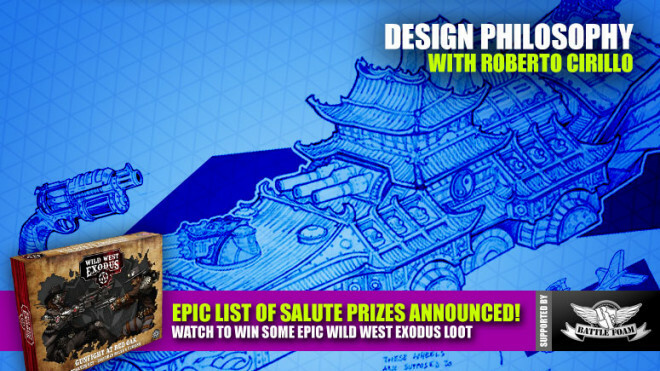 This time they're heading into The Wilds Of Rhovanion with some new heroes and more quests. 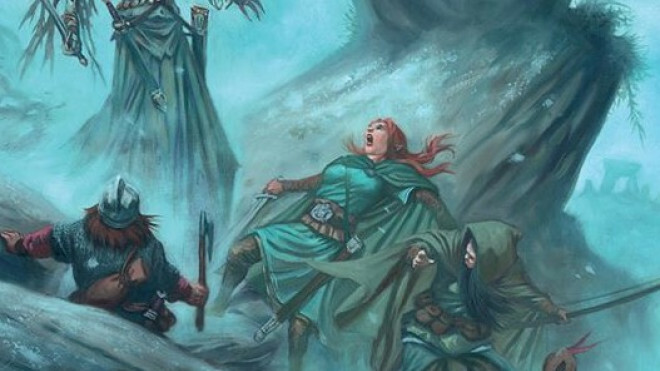 Cubicle 7 has been expanding on their awesome Adventures In Middle-earth role-playing game which uses the backbone of Dungeons & Dragons to power it. 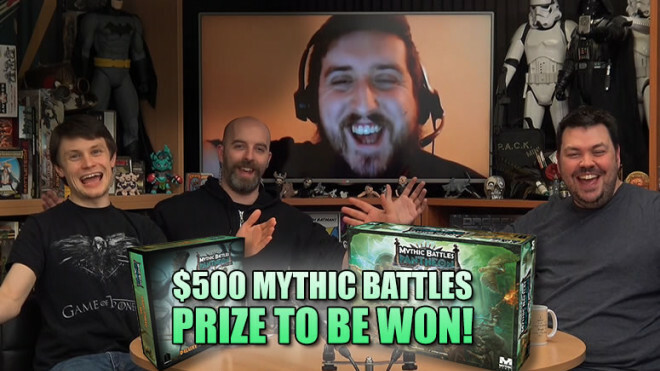 Sam gets a taste of Justin's Mythic Battles Bootcamp! 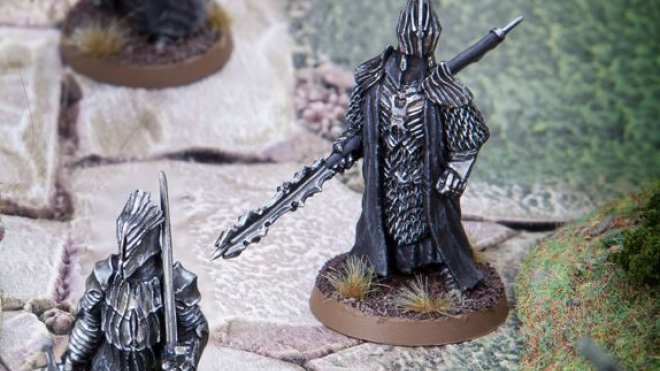 Forge World have put the first set of the Nazgul of Dol-Guldur up for pre-order, ready to spread the dark will of Sauron to Middle-Earth.